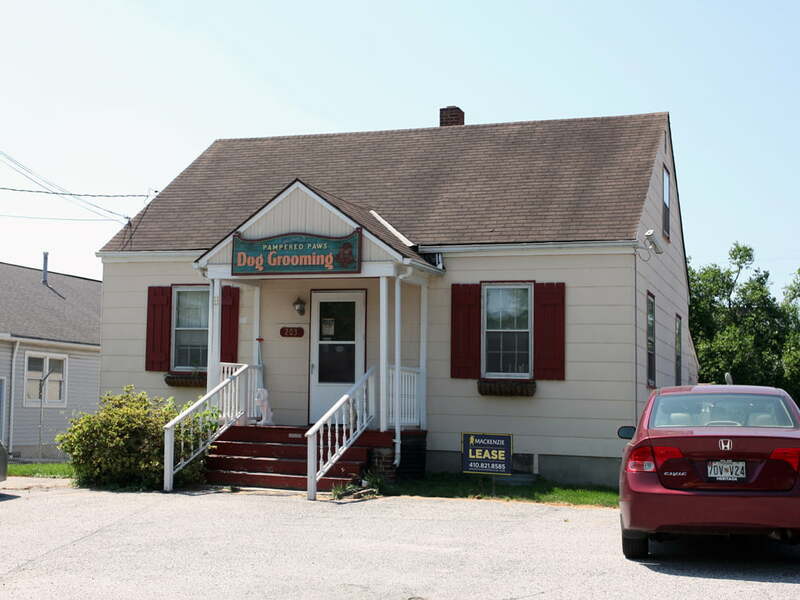 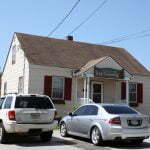 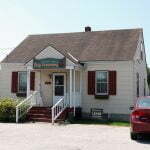 MacKenzie Commercial Real Estate Services is proud to present 203 Old Padonia Road. 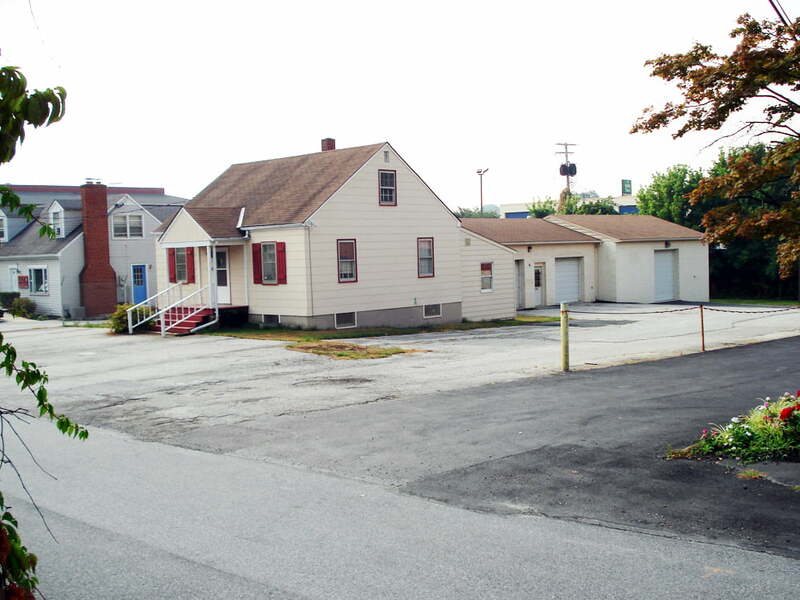 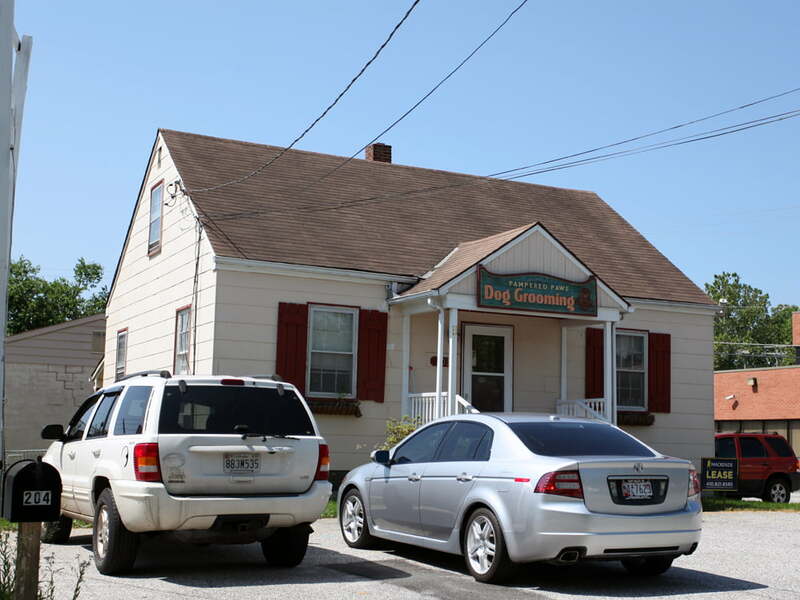 This 2,095 sf converted office building has two stories and includes basement space, with four rooms on the first floor. 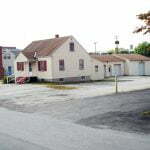 Located in Timonium, Maryland, 203 Old Padonia Road has easy access to I-83.